When you live for brewing, you know that quality beer takes quality tools. 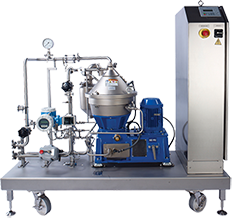 Meet the Alfa Laval Brew 20 – a compact beer centrifuge specially designed for the needs of brewpubs and small microbreweries. 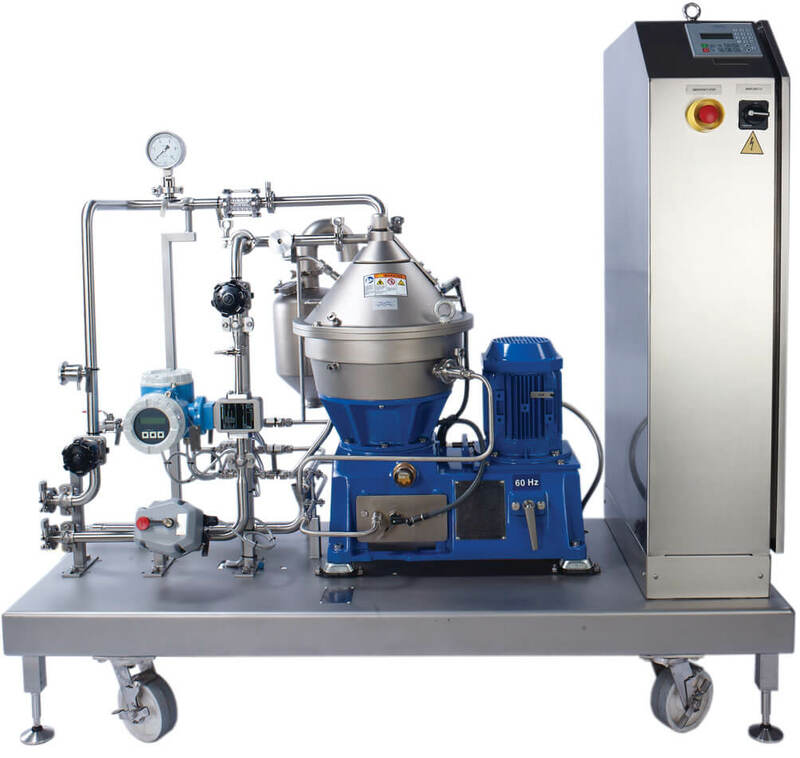 Built with Alfa Laval’s unique Axial Hermetic Seal, it also offers a smart innovation for minimizing oxygen pickup without increasing costs. Questions about using a centrifuge in your brewery? Many smaller craft brewers still assume that centrifuges are too costly or offer little benefit for clarifying beer. But today’s modular disc stack systems, optimized for small breweries, now require only a small investment compared to conventional tank settling, and provide faster solids separation without the same high product losses. Additionally, they provide better retention of aromatics and volatiles than filtration systems. The result is a solution that offers long-term savings and superior beer quality. Want to learn more? Check out our video guide for craft brewers or hear from a brewer who already made the switch to a centrifuge. No two breweries are the same, which can make it a challenge to find the ideal separator for your beers. 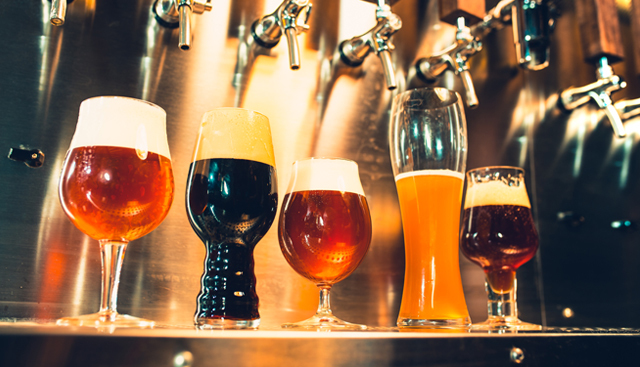 Alfa Laval has decades of experience working with craft brewers from around the world. Our experts offer unique knowledge to make sure you get an optimized clarification solution that ensures higher output and quality at the lowest cost. Still have questions? Browse our video guide for expert advice. 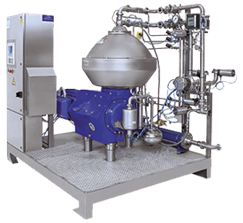 Alfa Laval invented the world’s first disc stack centrifuge in 1883, and we have been constantly re-innovating separation technology ever since. All of this experience has gone into Brew 20, a centrifuge engineered specifically to meet the needs of brewpubs and small microbreweries. Compact and energy-efficient, Brew 20 is easy to operate with minimal maintenance needs – giving you a low total cost of ownership. The module comes ready to install on a robust plug-and-play skid, and it can be delivered within just 12-16 weeks. Brew 20 also represents a smart solution for enhancing quality and flavour, thanks to innovations like the Axial-Hermetic Seal. This unique feature makes it possible to achieve dissolved oxygen pickup levels under 10 ppb, without requiring expensive CO2 or deaerated water. For us, it goes beyond the equipment. When you choose an Alfa Laval centrifuge, you work closely with enthusiastic technicians who share your passion. Watch this video to learn about how we’ve helped other craft brewers take their beer to the next level. Quality beer takes quality tools. 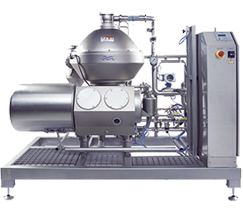 If you want to discover the possibilities of increased yield along with improved flavour, aroma and head retention, get in touch to see how we can support your brewery with an Alfa Laval Brew centrifuge. Click below to get a quote. 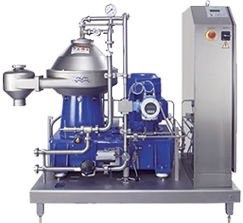 Alfa Laval offers a wide range of separation technology for clarification and polishing of beer. Our craft experts can provide technology and advice to help you as your brewery grows. Visit our Brew Series homepage to learn more. With Alfa Laval as a partner, you have the full backing of a global service network of dedicated separation experts. We offer a range of services to support your system throughout its lifetime as well as upgrades for improving centrifuge performance. Our experts can also teach your team how to best operate the equipment to ensure optimal performance for the long term. And when you need spares, our distribution network can supply you quickly with the required parts. No matter where you are in the world, our experts can be there when you need them to answer questions, solve challenges and help you get the most from your equipment.